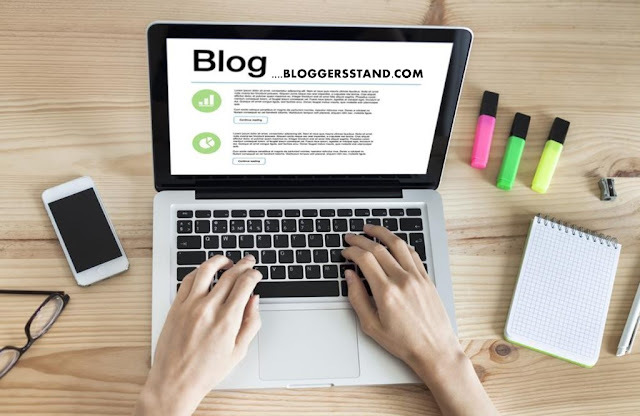 Download Free Flat News Blogger Template | BloggersStand ';-1!=b.indexOf("img.youtube.com")&&(a=' ');d=a+''+p+''+titlex+"
Download Free Flat News Blogger Template,blogspot themeforest theme responsive magazine style template download for free blog,Responsive Blogger Template, Blogger Templates, SEO Optimized Blogspot Templates, ThemeForest Templates, Premium Blogger Templates, Magazine Blogger Template. 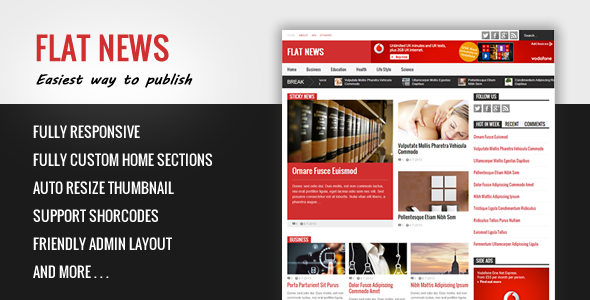 1 Comments on "Download Free Flat News Blogger Template" So Far - Post Yours! Thank you for your response. I have done that Several times but the download can be open or view on my computer.